a sacrament (cf. CIC, can. 1055 § 1; cf. way to eternal life (cf. 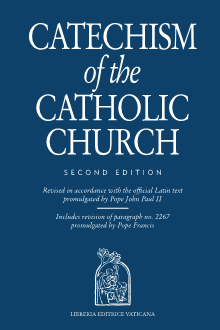 Council of Trent: DS 1799). a covenant of faithful and fruitful love. nesses, and the assembly of the faithful.